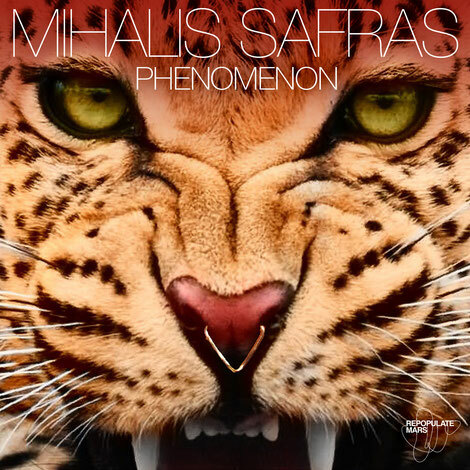 Greek producer and Material Music founder Mihalis Safras makes a return to Repopulate Mars with a two track release named ‘Phenomenon’ next month. Born and raised in Athens, Safras has possibly been on an upwards trajectory for over a decade, both as a producer, DJ and label owner of Material. Making his second appearance on Lee Foss’ label this year, 2017 is shaping up to be a pivotal one for Mihalis, having also released on Hot Creations, Relief and 8bit. Featuring one of Safras’ recognisable basslines, ‘Phenomenon’ combines vocal snippets with piercing synths and echoing claps. ‘The Lowlander’ is more percussive by nature and comes complete with stabs and rave inspired melodies. Together both tracks aim to inject dancefloors with energy over the next few months.